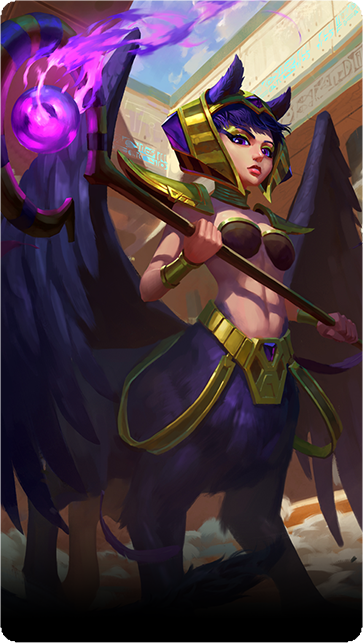 Osiris can inflict a large amount of Magic Damage to the enemy's front line and disrupt enemy Magic users with her Silence ability. Deals heavy Magic Damage to the enemy. 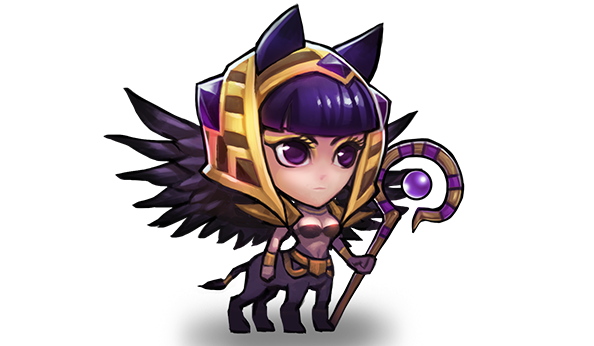 This spell inflicts damage if the enemy was hit by Pharaoh's Fury beforehand. Use the power of an ancient amulet to increase all allies' Magic Attack.